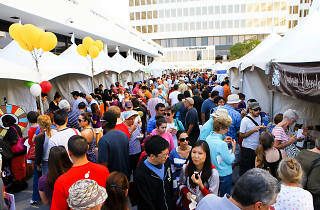 Experience the best of South Lake cuisine at one of the largest outdoor culinary festivals Pasadena has ever hosted. Indulge in tastings from over 25 participating restaurants along South Lake Avenue while listening to live performances from bands that are just as diverse as the food (American pop, blues, Latin, disco, indie, and more). 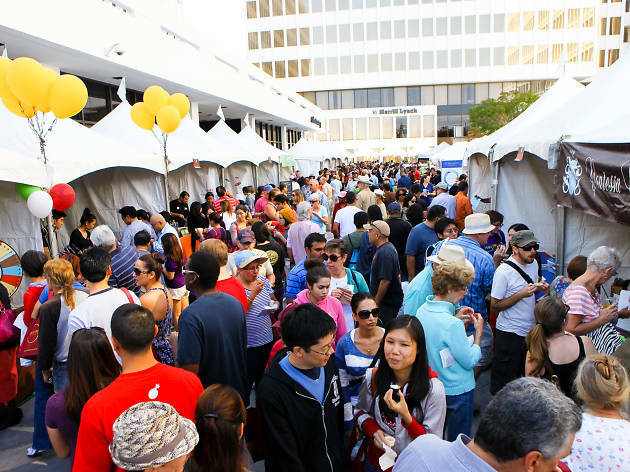 Of course, you can’t have a gastronomic fiesta without appearances and cooking demos from some of the best chefs around town—see for yourself how highly acclaimed chefs make their culinary masterpieces with demos from Luisa Fabbri, Kira White, Evan Kleiman, and Emmy-nominated chef Nathan Lyon. When it comes to finding parking, relax: complimentary parking and admission are included!